We are a company with strong values and we believe that giving back to the community we operate in and live in is essential. Thus, we had partnered with two great local non-profit organizations, which on their turn support people in need locally. We believe that it should be a group effort to impact and change in a positive way the world around us and we strive to do that on a daily basis. We are proud to call The Royal Canadian Legion/BC Yukon Command and The “Boys & Girls Clubs of South Coast BC” our partners. 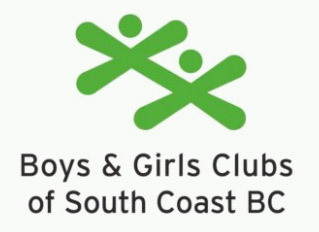 The “Boys & Girls Clubs of South Coast BC” help children and their families. Every year we collaborate, to help the 12,000 kids that the organization supports, through a variety of programs. 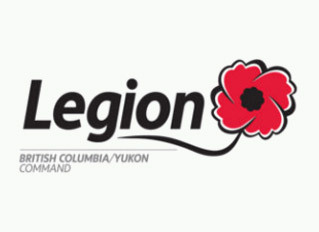 The Royal Canadian Legion/BC Yukon Command is a non-profit organization consisting of 149 Branches and nearly 55,000 members. 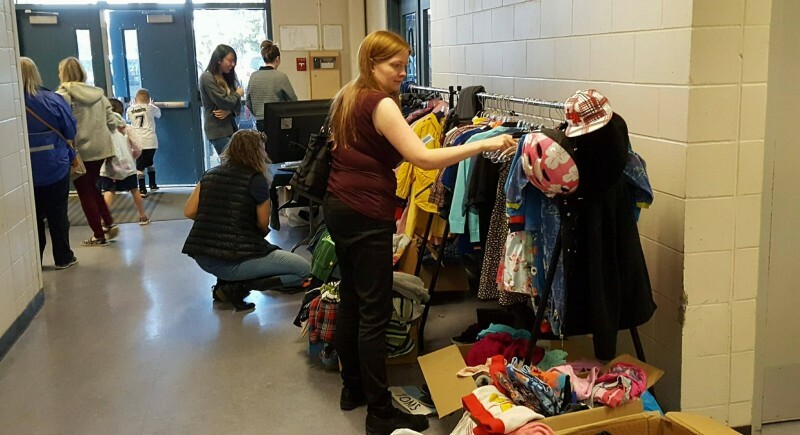 They are one of the foremost and most respected community service organizations in Canada, serving veterans, ex-service personnel, seniors, youth and many aspects of community life. 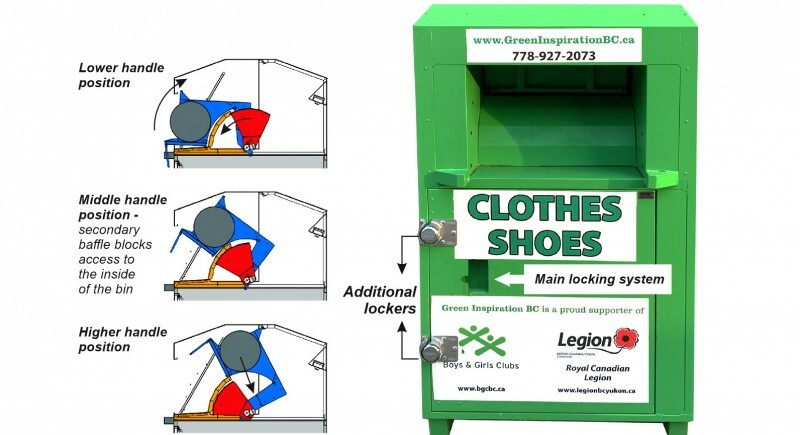 Green Inspiration BC has managed to brainstorm new version of bins that are completely safe, and unable to be broken into. 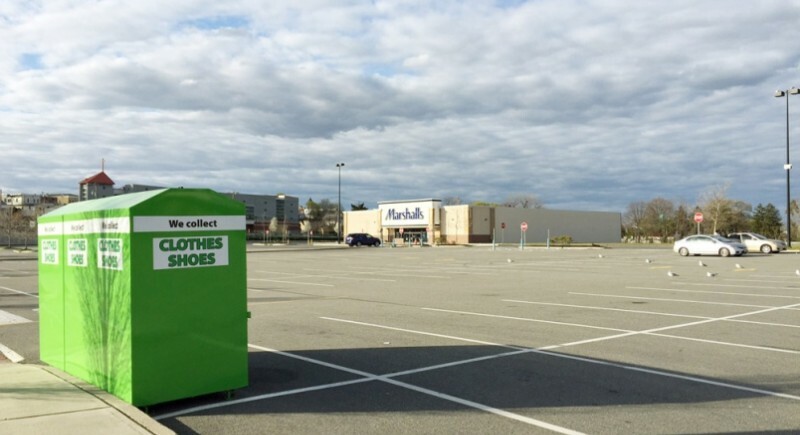 City of Delta has approved the Securr manufactured Green Inspiration collection bins and has allowed us to put our bins back on sites within Delta. Clothes Swap! What a great idea to repurpose and reuse the clothing we no longer need!